Dr. Patel is originally from Rome, GA. He earned his bachelor-of-science degree in Microbiology from University of Georgia. 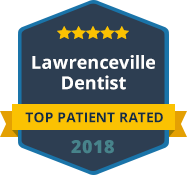 He later earned his Doctor in Dental Surgery from one of the top ten dental schools in the world and well-respected University of Toronto, Faculty of Dentistry in Toronto, Canada. 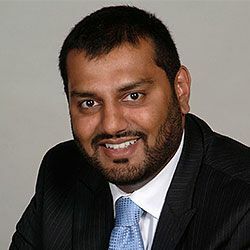 Dr. Patel moved to Connecticut to further his education in Advanced Education of General Dentistry at University of Connecticut Health Center.